Bacon Fest will return to Pella this evening. 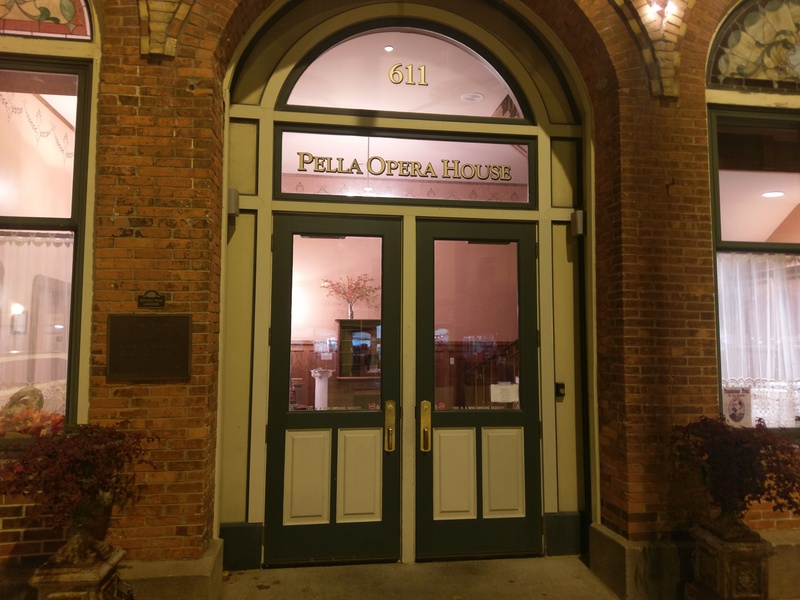 The Pella Opera House will host multiple vendors featuring a variety of bacon-inspired dishes from 5-8 pm. Admission is free, with food and drink tickets costing $1 each. Item prices range from 1-5 tickets. Tickets may be purchased in advance by calling the Pella Opera House.